NASA Science on Drupal Central Project, a collaboration between the New Media Research Institute in Santa Barbara and a team at the University of Alabama, Huntsville, has received two years of funding from the NASA Science Mission Directorate Research Opportunities in Space and Earth Sciences Advancing Collaborative Connections for Earth System Science (NNH11ZDA001N-ACCESS). The NASA Science on Drupal Central (NSODC) project will offer key support and a centralized knowledge base focused on the use of Drupal with existing and emerging NASA earth data collections and services. 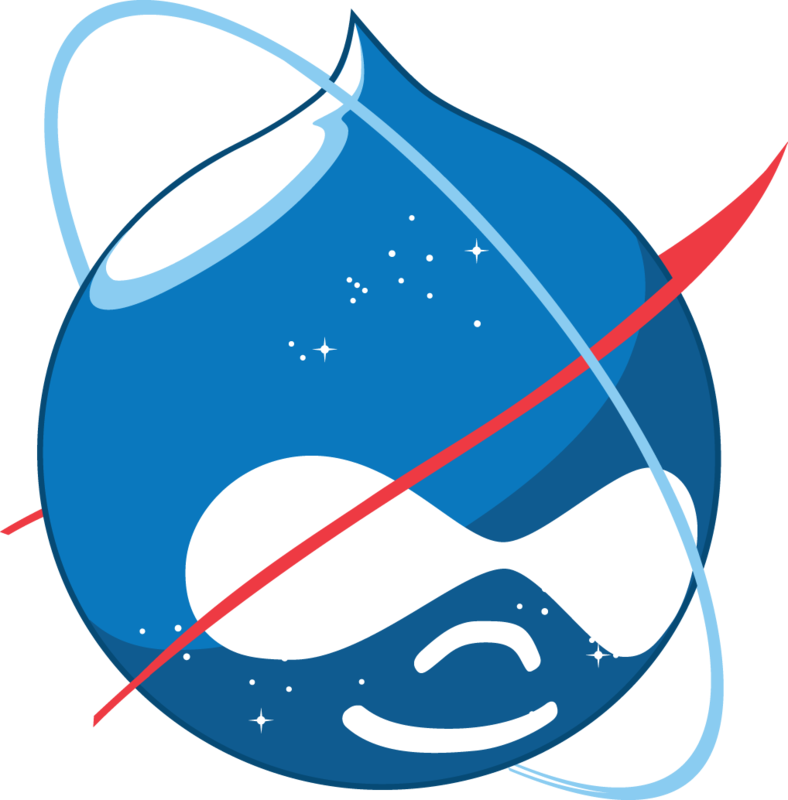 NSODC will deliver a Drupal site where NASA scientists and technicians can share their Drupal lessons learned, register their code contributions to the Drupal code collection, discuss issues of NASA-specific common interest, and search, find, and reuse NASA-funded Drupal code. NSODC will also provide a home for more general, Drupal-wide knowledge sharing aimed to support Drupal site administrators across NASA Earth Science; however, its main focus will be on science and data tools on Drupal. NSODC will host Drupal Camps at summer ESIP Federation meetings, and coordinate Drupal discussions and activities at NASA workshops. The project will coordinate with the growing Drupal development community (drupal.org) to add new open-source code resources. NSODC will also build and share some tool frameworks on existing Drupal modules. These can be reused and customized by others to accelerate NASA data tool development on Drupal. Tools and code are one half of the effort. The other half is community-building support. NASA Science on Drupal will engage NASA Drupal code developers and site administrators as a community of purpose and provide avenues of communication, collaboration, and resource sharing. “Through active knowledge sharing and the resulting collective intelligence, NASA will save time and money and deliver more earth data and information using Drupal-based websites.” said Caron. Abstracts for all funded projects are available here. The New Media Research Institute is the research wing of the New Media Studio, Inc. a non-profit corporation based in Santa Barbara, California.